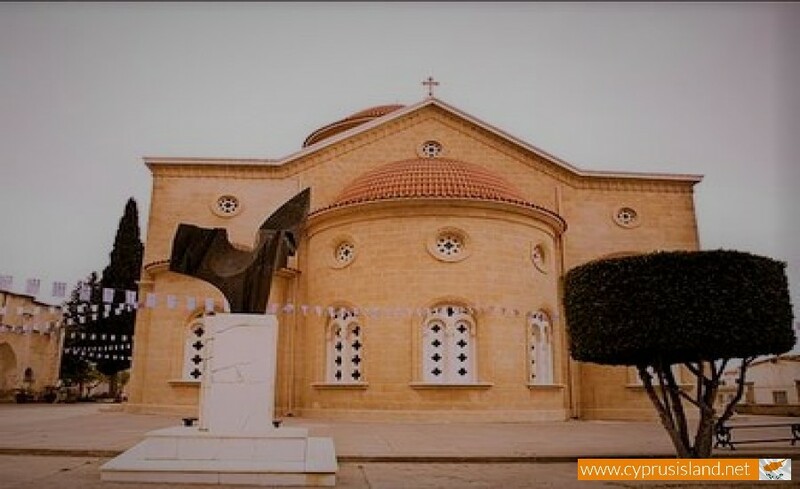 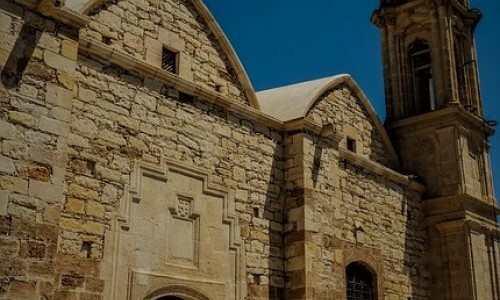 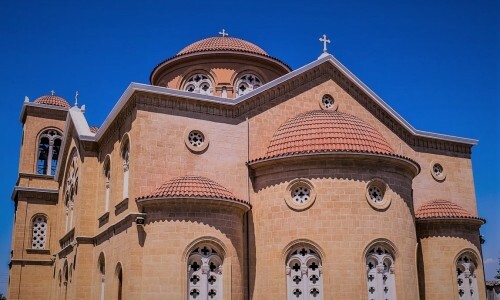 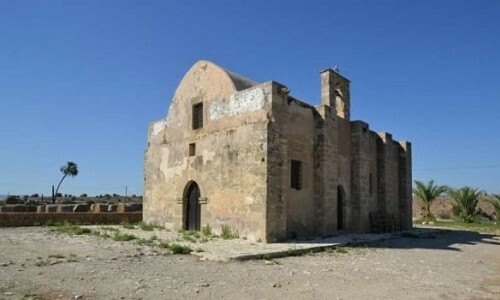 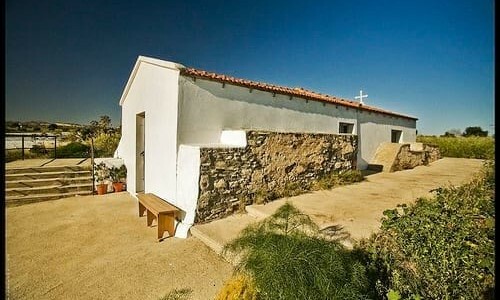 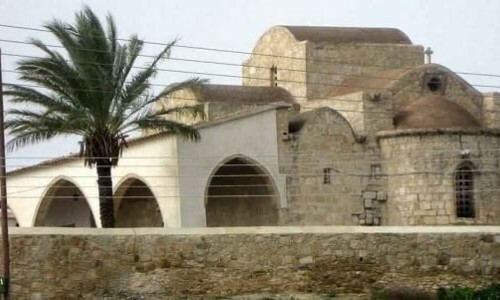 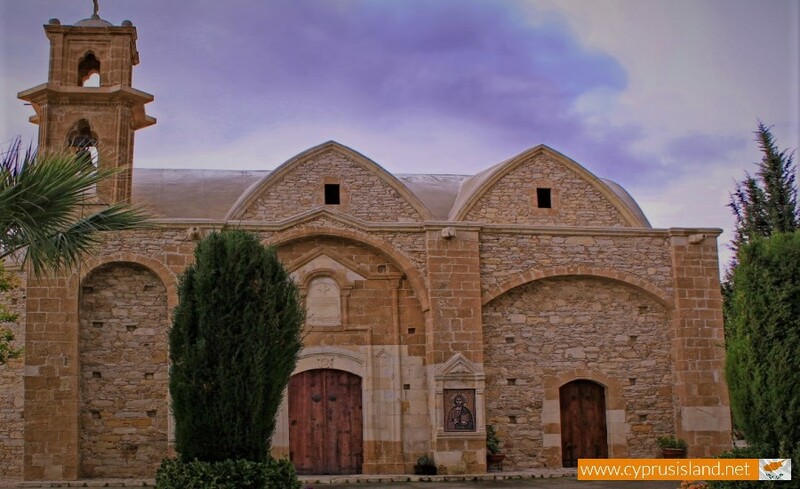 The Agiou Foka Church is situated in the village of Athienou in the Larnaca district. 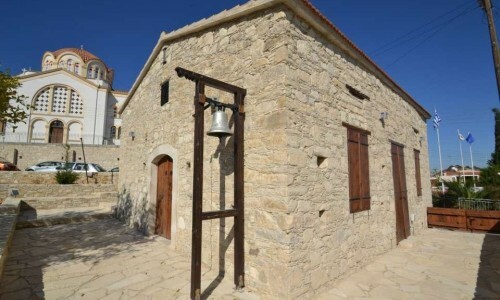 The church is dated at the same era as the Agios Georgios Church, which is around 1880. 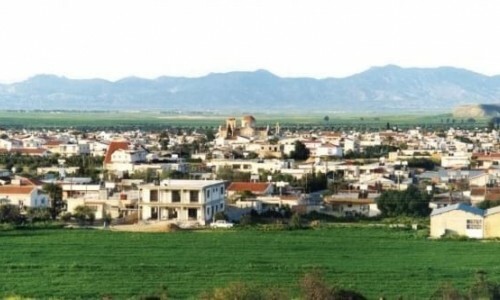 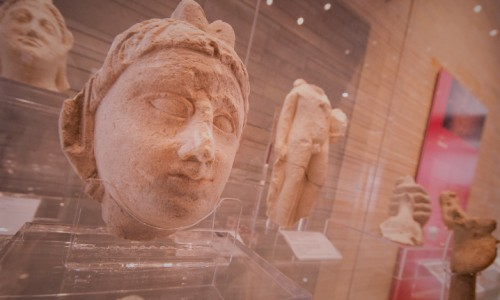 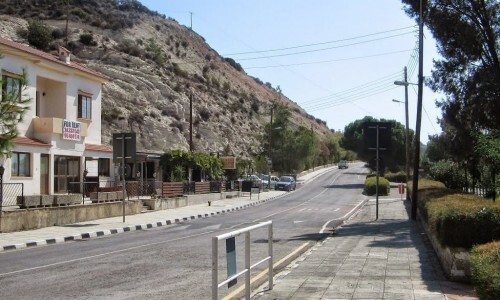 It is mentioned that the village of Athienou was divided into two groups, the upper and lower residents. 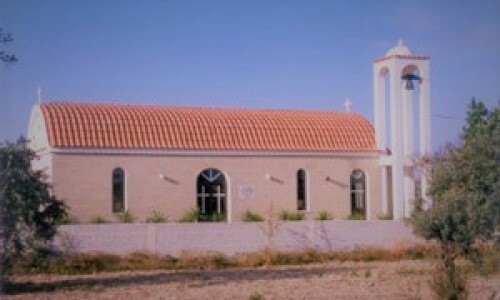 One group built the Agios Georgios Church and the other built the Agiou Foka Church. 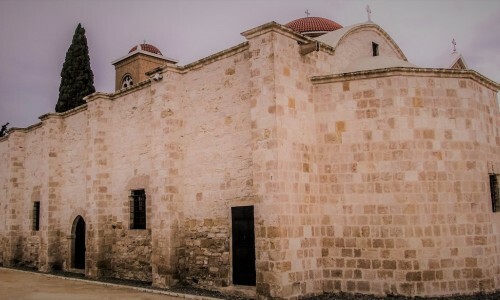 According to a verbal testimonial it seems that the church was built in the place of another smaller church. 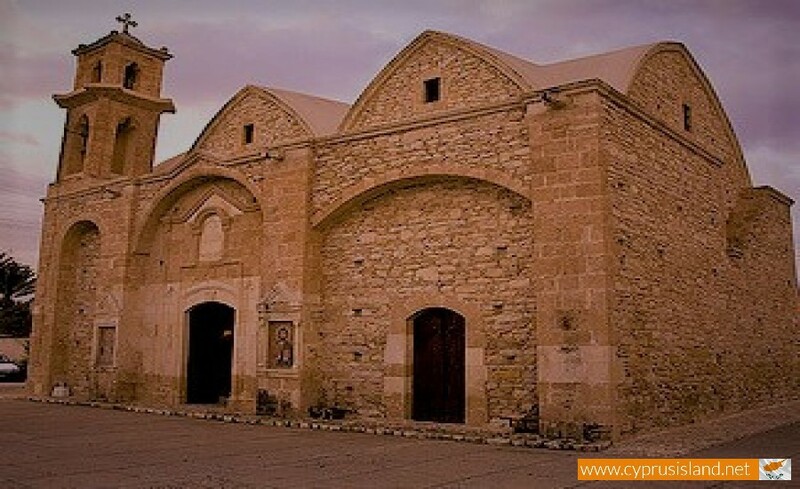 The existence of an older church is confirmed by the existence of an icon of Agiou Foka dated to the 18th century. 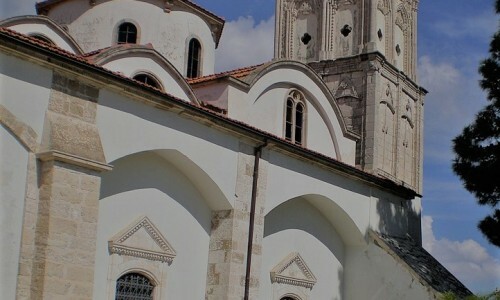 The icons of the iconostasis were placed after the church was built and are therefore newer.